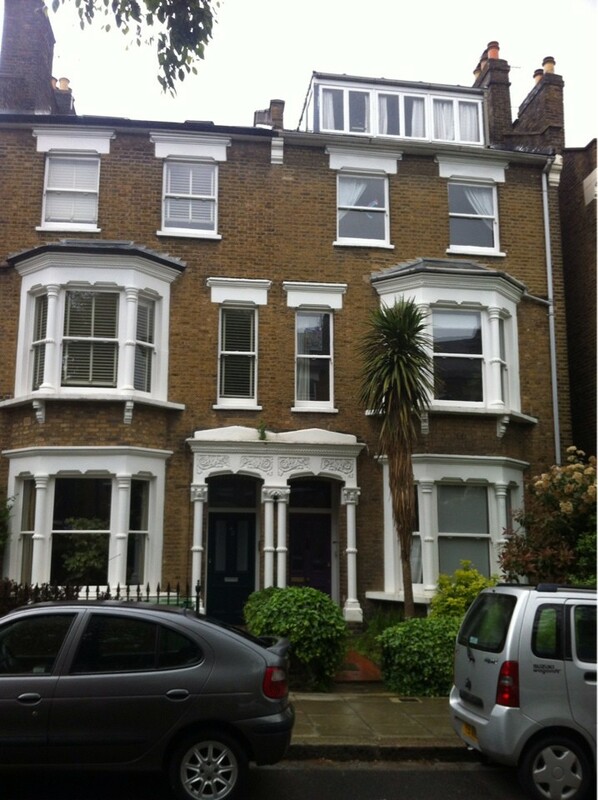 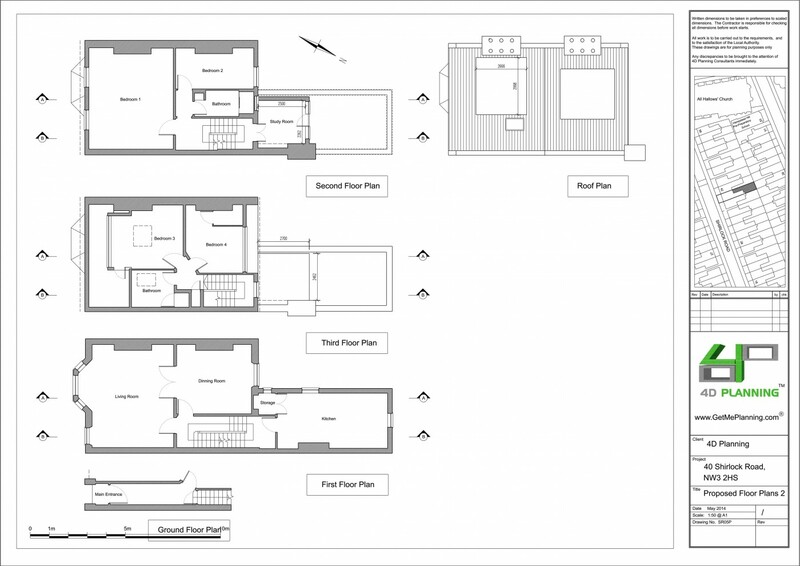 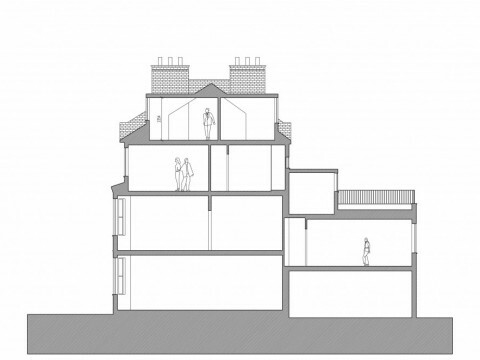 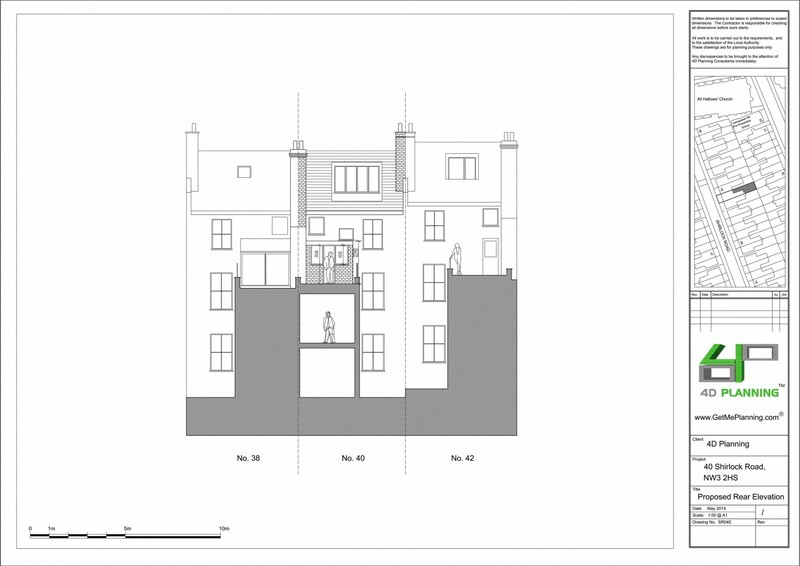 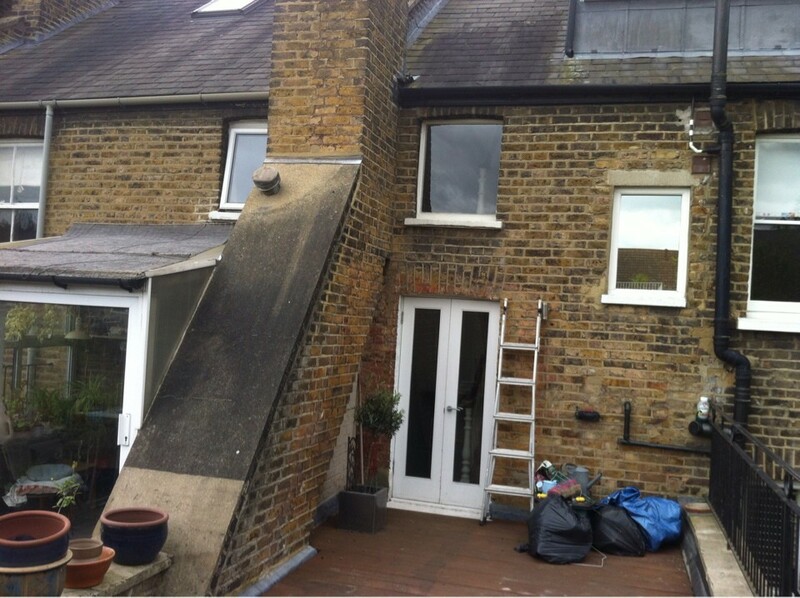 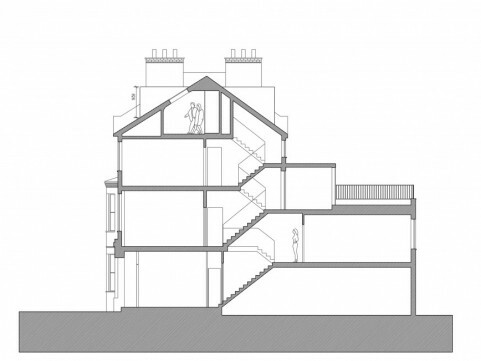 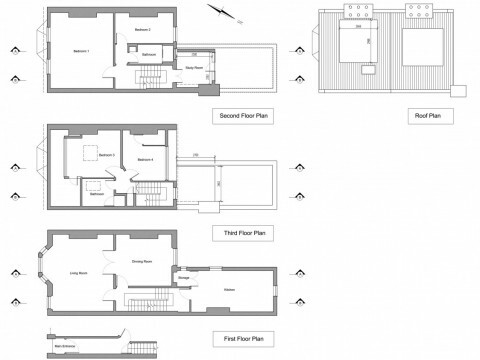 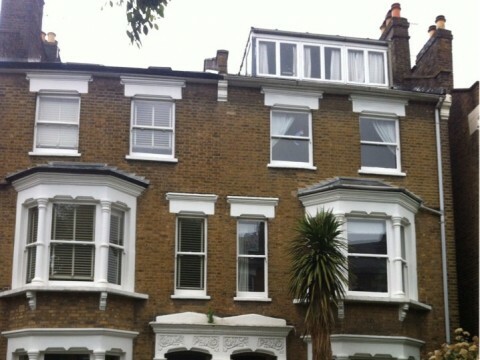 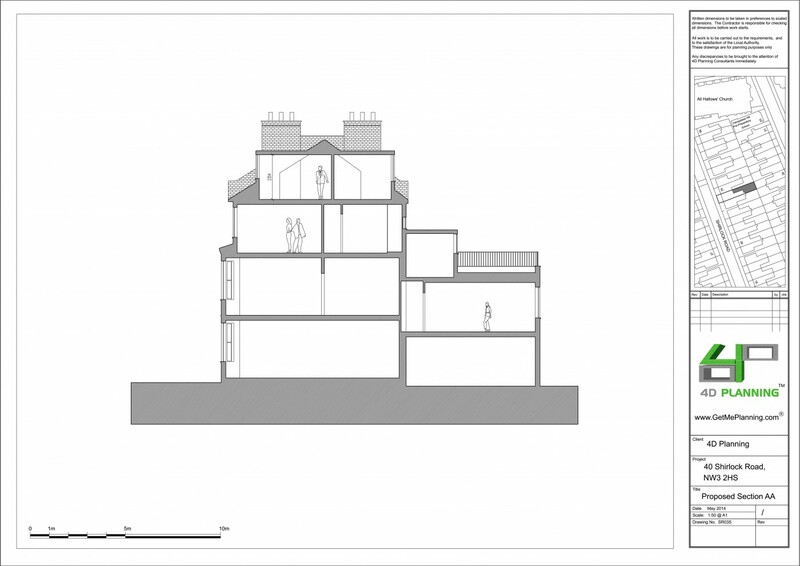 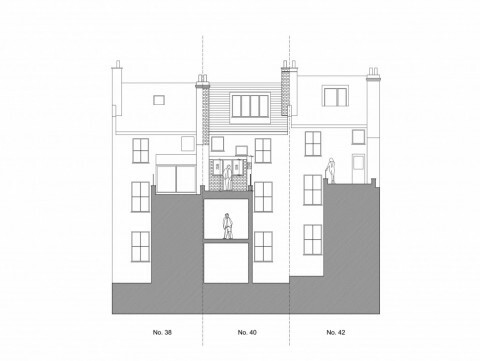 4D Planning advised the client on what type of extension they could and can't achieve. 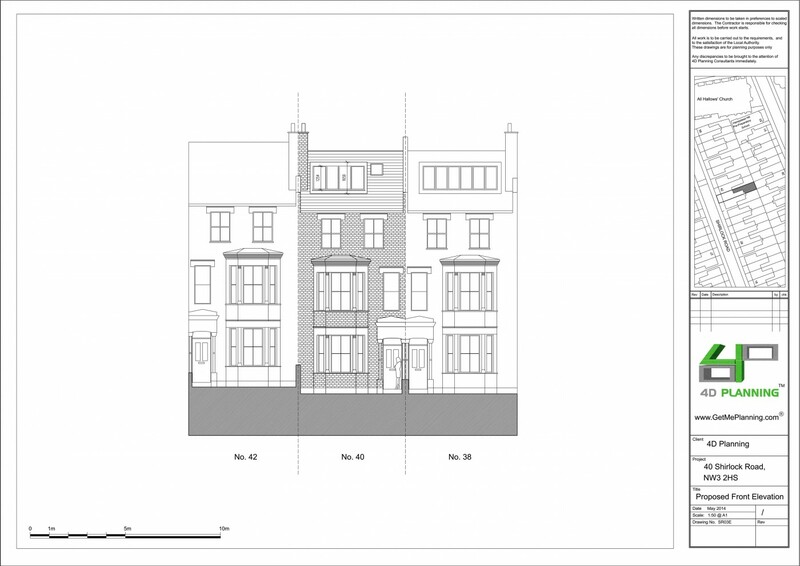 Once instructed we produced the architectural drawings and proposed a conservatory that we felt would be acceptable to the council. 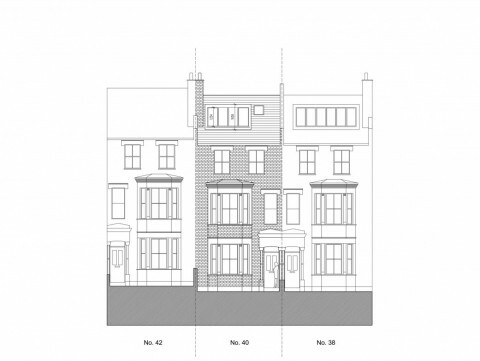 The Planning, Design and Access Statement was drafted, and argued why the proposed development should be acceptable in the context of the wider area and planning policy. 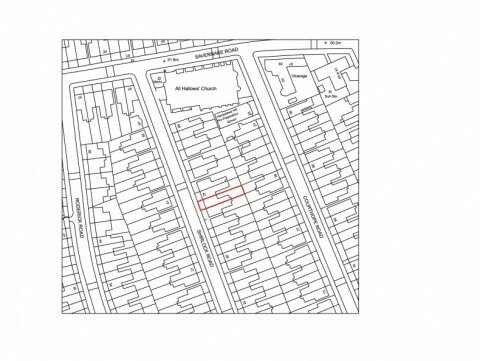 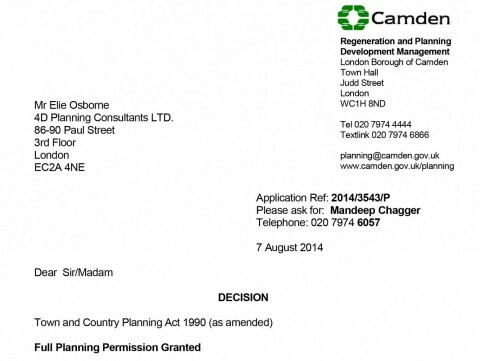 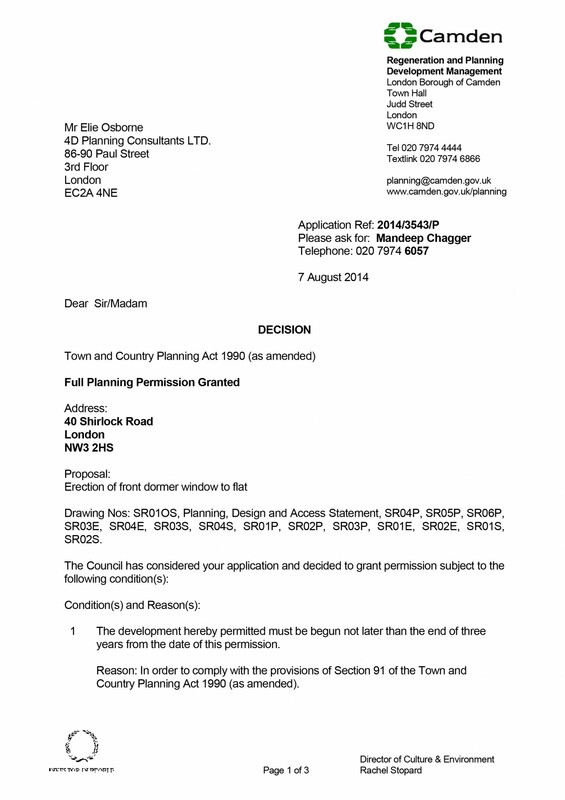 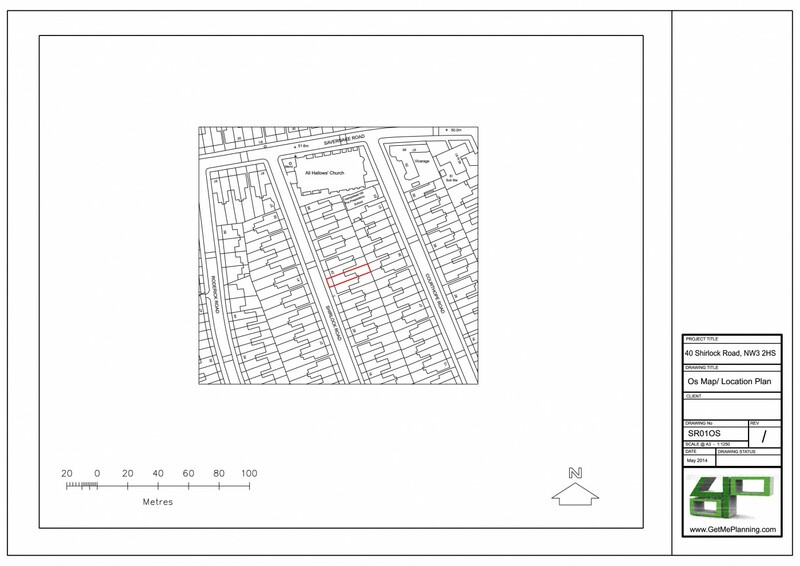 We submitted the planning application and liaised with the Council until the application was granted.